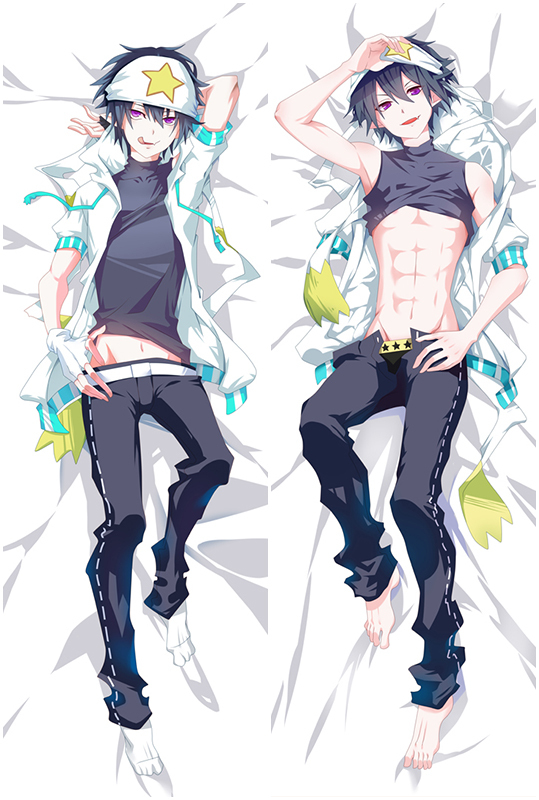 Hot Girl Momoko Touyoko Saki Japanese Girl Dakimakura Pillow Cover, The fabric surface is very delicate, flexible and anti-wrinkle, good drapability, soft and smooth. It is comfortable to touch. 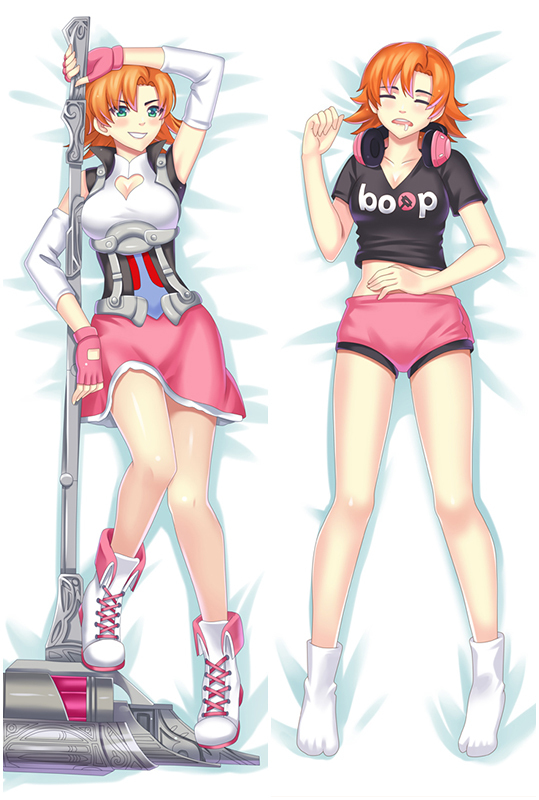 Momoko Touyoko Dakimakura Body Pillow Cases are avaible in shop Coosfly.com. Double side printed with character Momoko Touyoko, four kinds of materials Peach Skin, Super Soft Velvet, Smoothknit, 2Way Tricot for your choice.